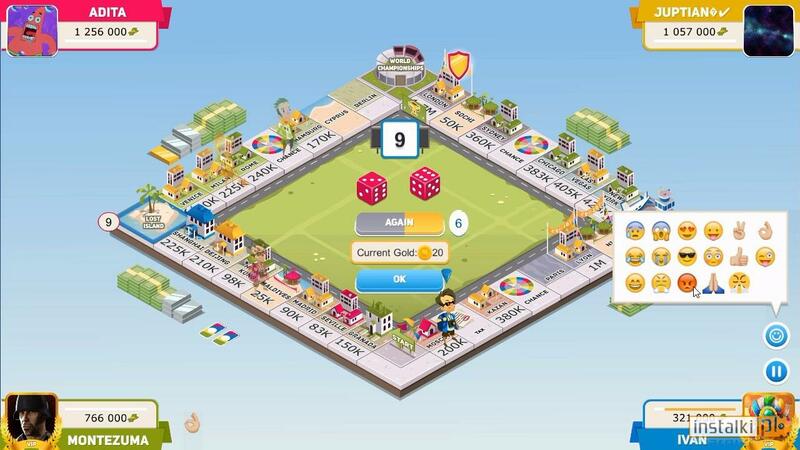 Business Tour - Online Multiplayer Board Game to darmowa gra planszowa oparta na popularnym Monopoly. Business Tour jest dostępna w trybie solo oraz online, w której możemy rywalizować ze znajomymi w internecie. Gra wymaga zainstalowanej na komputerze platformy Steam. New Kids on the Block is my favourite pop-band of 90s. NKOTB had so many hits! The ones I remember are 'Tonight', 'Baby, I Believe In You' and their hit 'Step By Step'. These are real songs, not fake like today! And it is sooo good NKOTB have a tour in 2019! So I'm going to visit their concert in 2019. The tour dates is here: New Kids on the Block tour 2019. Open the page and maybe we can even visit one of the concerts together!